Dr Ben Korman works as a Specialist Anaesthetist in Private Practice and as a Consultant Anaesthetist at Royal Perth Hospital. 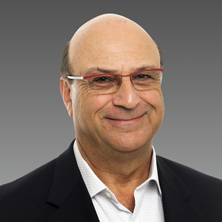 Dr Korman received an OAM in the 2012 Australia Day Honours list. Dr Korman has a wide range of experience in anaesthesia for dental and maxillofacial surgery, ENT (including paediatric patients) and general surgery including bariatric surgery.